Jordan Brand is officially set to release their latest Air Jordan 7 Low NRG Pack that consists of three color options for September. 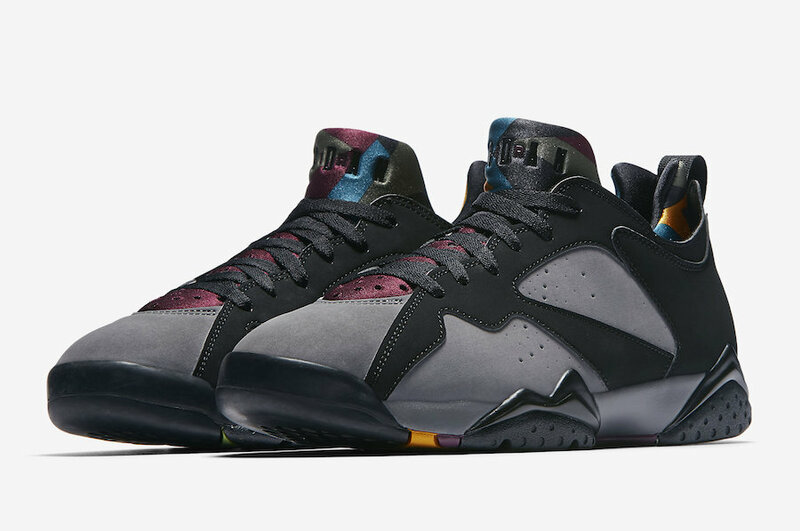 Highlighted by the “Bordeaux” pair, which is a nod to the original 1992 release, while both the “Bright Concord” and “Taxi” iterations are new looks for the popular Air Jordan 7 silhouette. Each pairs comes in their own multicolor geometric pattern, whether its on the inner bootie, outsole, or both. Look for the Air Jordan 7 Low NRG Pack to release on September 27th at select Jordan Brand retailers and Nike.com. The retail price tag is set at $140 USD.